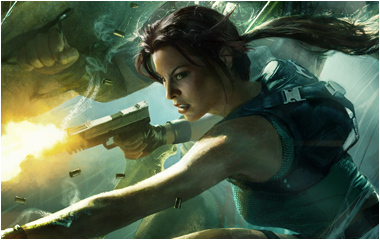 Lara Croft and the Guardian of Light wallpaper now available in two flavours based on the key artwork released earlier today. Additional resolutions will be released in the coming days. Follow the fetching orange hyperlink below to download the spoils.